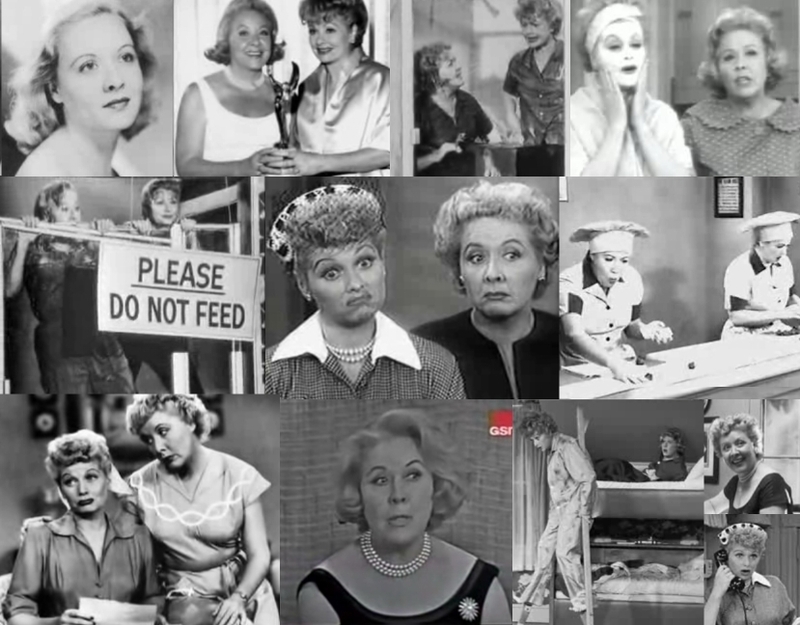 Vivian Vance, a brilliant comedienne and actress, would have celebrated a birthday today. This is in her honor. Vivan Vance was born Vivian Roberta Jones in 1909 in Cherryvale, Kansas. She studied drama since an early age and started a two-year stint in Jerome Kern and Oscar Hammerstein‘s “Music in the Air” in New York, after arriving in 1932. Vivian next understudied Ethel Merman in the hit “Anything Goes.” Her first starring role was as Kay Thompson‘s last minute replacement in “Hooray for What!” starring Ed Wynn. 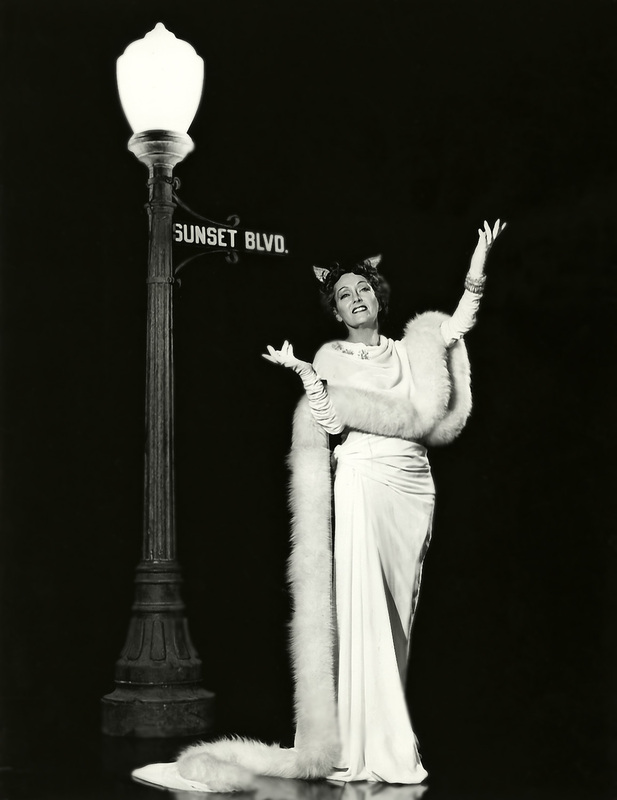 Other Broadway costars included Danny Kaye, Eve Arden and Nanette Fabray. She abandoned performing for a while after that due to health issues. 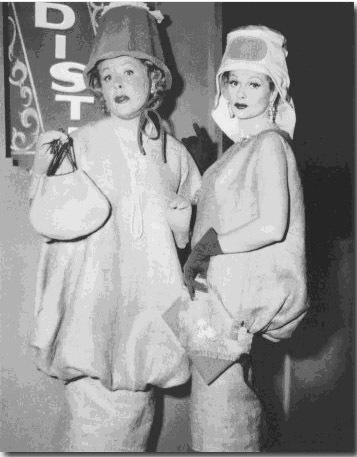 After a period of rest, Vivian returned to the play at the La Jolla (California) Playhouse, where she was seen by Desi Arnaz who decided she was perfect for the role of Ethel Mertz (the Arnaz’ first choice, Bea Benaderet was unavailable) in the “I Love Lucy” television series. 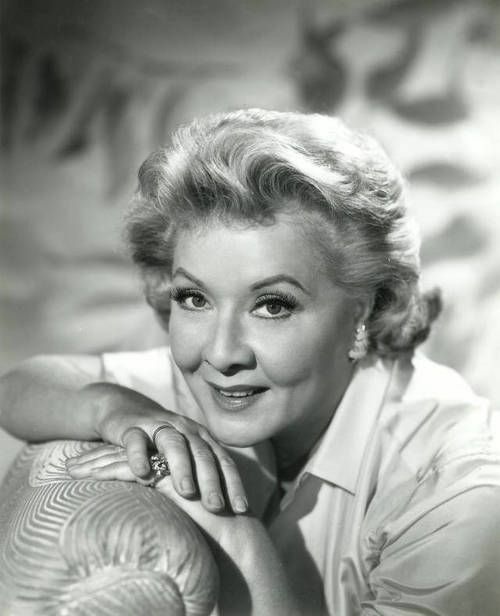 All stories go that Vivian was not interested in playing Ethel Mertz on “I Love Lucy” at first because the part was too “frumpy.” She also had no interest in working with William Frawley, especially in playing his wife as she was much younger than the veteran screen actor. I’ve no interest in getting into the details of their supposed “less than friendly” relationship. I can only say THANK GOODNESS they both took the roles! Whatever may have transpired behind the scenes, their portrayal of the Ricardo’s landlords and best friends was, is and will always be golden. 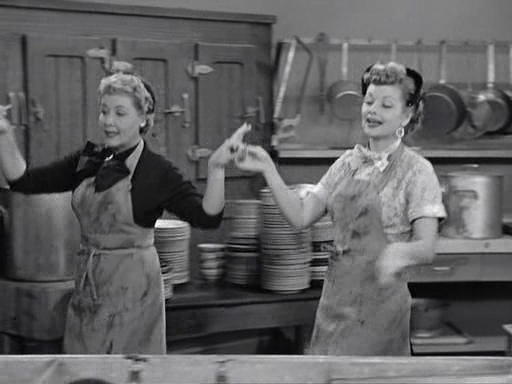 As for Vivian as Ethel Mertz, I’m not sure we’d love “I Love Lucy” as much without her. 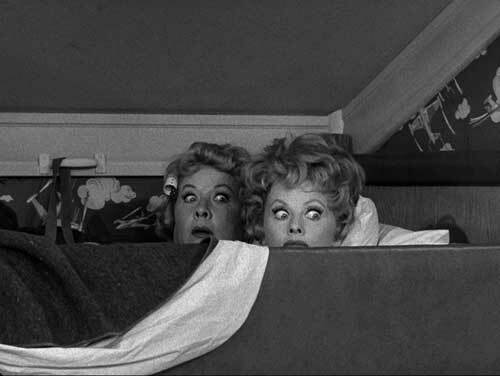 Without the talents of Vivian Vance, as Lucy’s best friend, side-kick and accomplice in hilarity it wouldn’t have been the same. 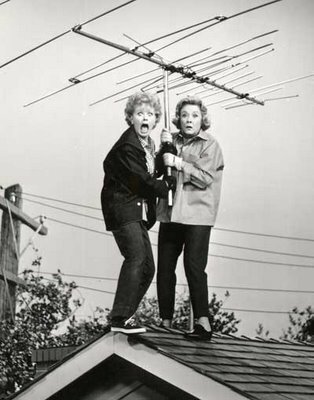 It’s worth noting that Vivian Vance was the first person to win an Emmy Award for ‘Best Supporting Actress’ in 1954. 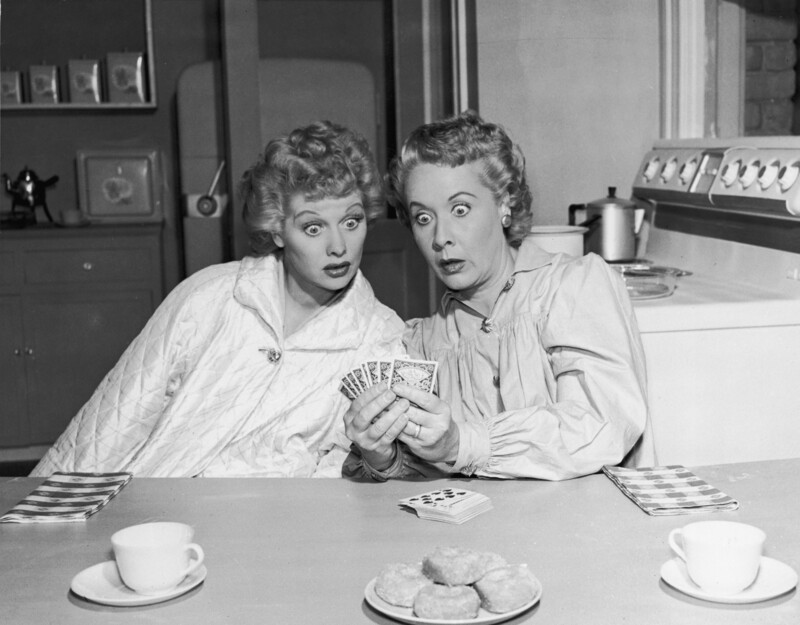 After “I Love Lucy” (1951) ended Vivian divorced her third husband, married again, and moved to Stamford, Connecticut. 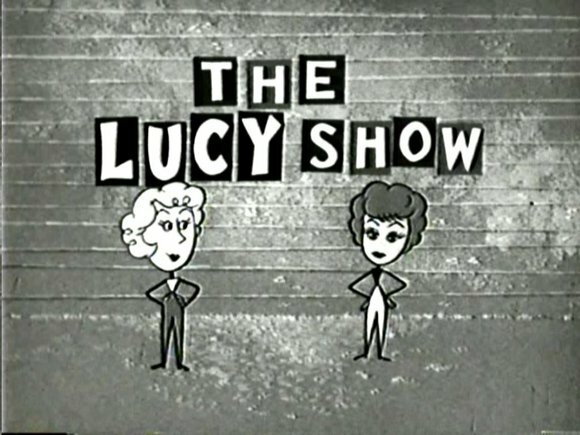 In 1962, she began work on a different show, “The Lucy Show” (1962), but the pressures of long-distance commuting didn’t suit her, so after three years she limited her herself to guest appearances. 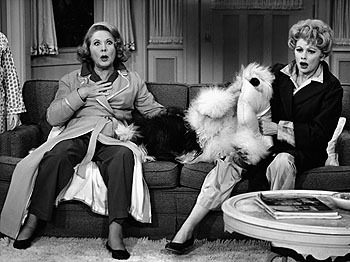 “The Lucy Show” wasn’t “I Love Lucy,” but the pairing of the two comic legends still resulted in some great chemistry and many funny moments. I beg to differ. We love Ethel because of Vivian, not the other way around. A classic we could not have done without. Lovely tribute. I saw Vivian recently in a thriller,The Secret Fury. She was so good and it made me wish she had done more films. 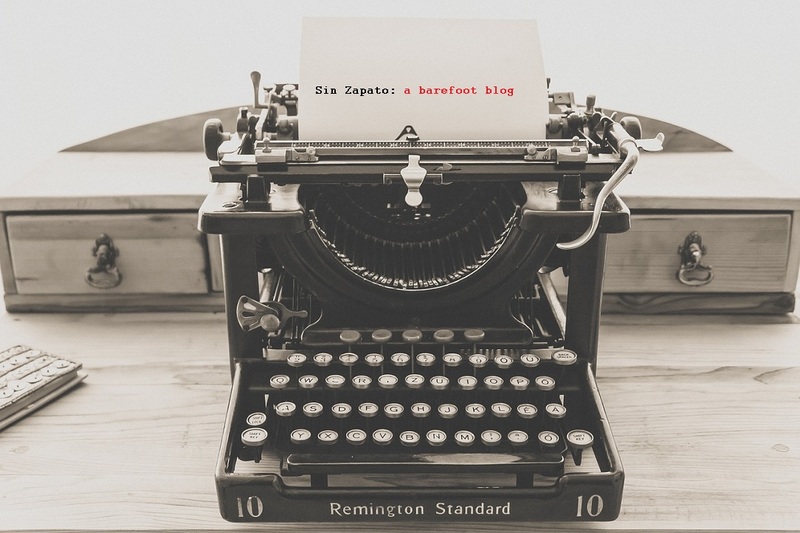 Thanks so much for sharing more of her story. So much talent I didn’t know she had. 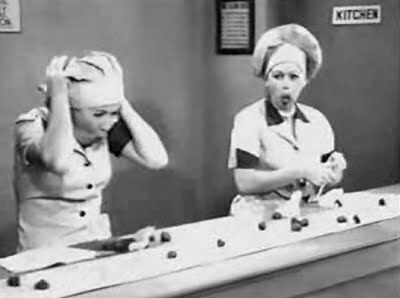 Without Vivian, “I Love Lucy” just wouldn’t have been nearly so good! Agree!! It was the perfect combination of energies. I have always loved Lucy but the combined talents of Vance & Frawley created the perfect balance for the Arnazes to play off of. It’s just too bad that they didn’t get along better because their on-screen chemistry was lightning in a bottle.